Christmas came and went too quickly, and now we're all quickly switching gears to celebrate the New Year! One of the best parts about NYE is celebrating what's to come and no matter what you're doing - staying in, going out or anything in between - there's always room for some sparkles and sequins in your outfit. ;) These are some of my favorite styled looks for New Year's Eve and all of these pieces are affordable and can be mix and matched and re-worn throughout the year, so you'll get lots of use out of everything! There's still a lot of retailers - more than you may expect - who can guarantee Christmas delivery at this point, which is great, but if you're a super procrastinator and wait much longer you're going to feel like you have no other choice but to go shopping in stores and we all know how crazy and busy the malls are this time of year! If you're an Amazon Prime member (who isn't these days?!) then you're in luck because there's sooo many things that are all still available to get in time for the holiday. 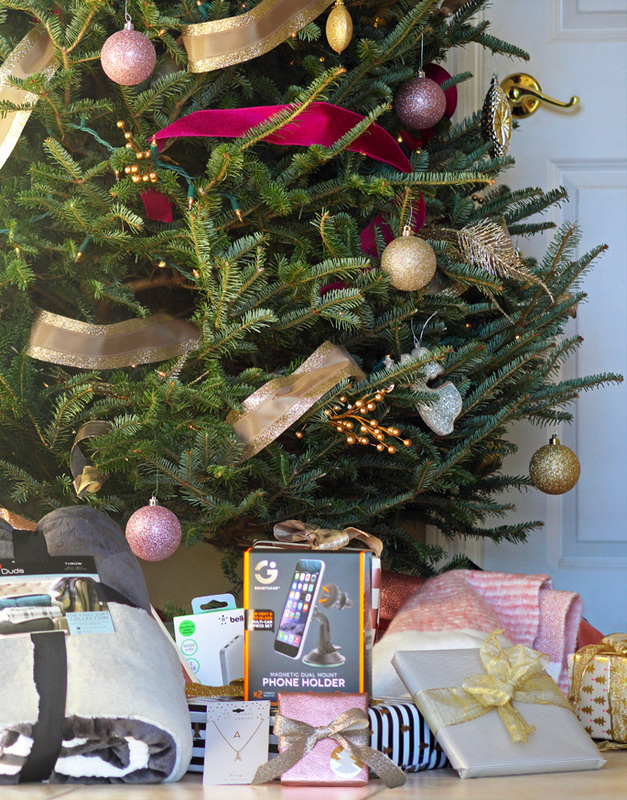 There are some things on Amazon that won't arrive so be sure to check your item before purchasing, but I rounded up some of the best available gift options that WILL get to your doorstep by Christmas Eve. You're going to love these and probably want all of them for yourself, too! ;) Get shopping before you're really out of time! The very last thing to check off on your holiday checklist is likely filling stockings up! These ideas are all things that she'll love and the best part is they're affordable/all under $20. From cute necessities to fun extras she'll love, you can get everything checked off and finished with these finds! Thank you to Kohl's for sponsoring this post! As always, all opinions are my own. Thank you to adidas for sponsoring today's post. As always, all opinions are my own! Christmas is in LITERALLY about a week. What even?! I'm still shopping and trying to get everything ready, all while trying to take it slow and enjoy the season. Let's just say doing both - and doing both well - is NOT easy. 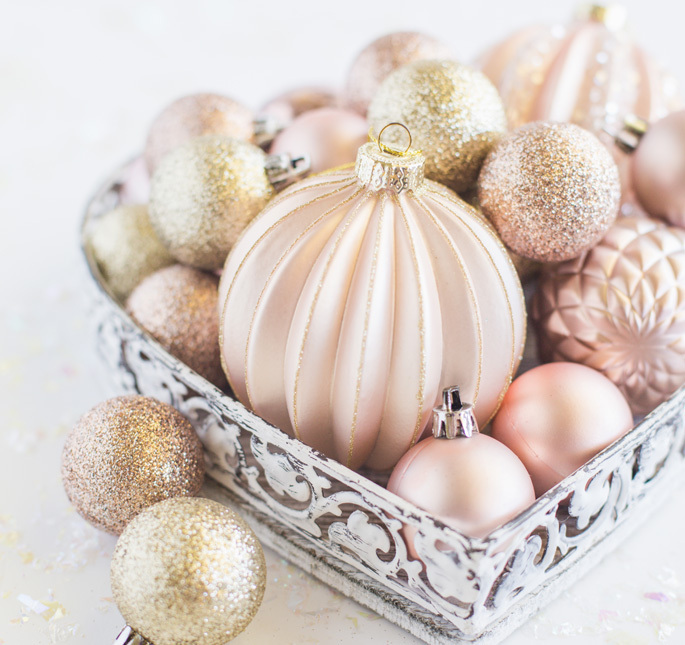 This is the busiest time of year for all of us; being able to enjoy it while also prepping to have everything ready for yourself, for entertaining your friends and family, and for getting all of your shopping and work done in time before the holiday is quite the multi-task to take on, but these holiday prep hacks have helped me (especially lately!) and I think they'll help you, too. Whether the traveler on your holiday shopping list travels nationally or abroad, and whether it be for work or fun (or both! ), these gift ideas will help them travel in comfort and in style. From the essentials to things that make travel easier and more enjoyable from the second they step on an airplane, there's something here for every wanderluster on your list - and fair warning, you'll want to buy at least a few of these for yourself, too! I absolutely LOVE baking during the holidays - what I don't love is a lot of prep time, a lot of directions or a lot of steps. I also prefer no-bake but I'll take what I can get, lol! I'm always looking for the best recipes I can make to impress guests when I have friends and family over, and recipes to take to parties and get-togethers over the holidays that won't take a day plus a huge mess in my kitchen to make. 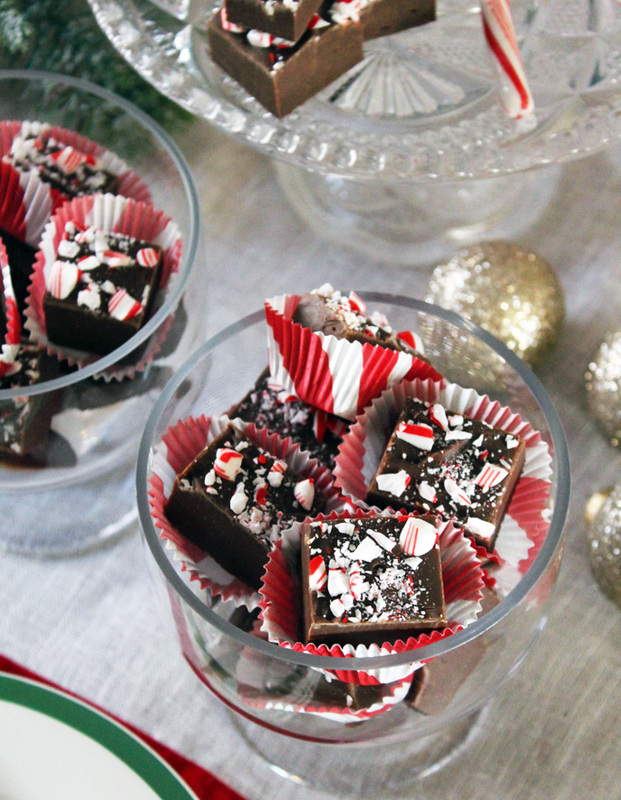 Let's face it - none of us have too much spare time every day, this time of year especially, and when there's an amazing holiday dessert recipe like this two ingredient fudge, it needs to be shared! 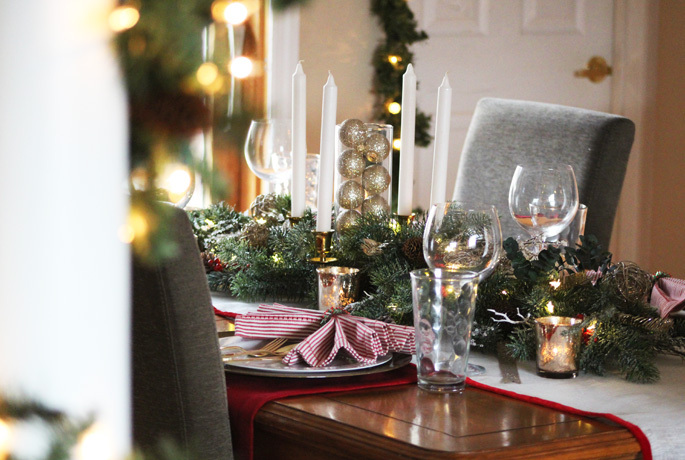 'Tis the season for holiday parties galore! Whether it be with friends, for work, family parties, holiday travel and sightseeing or anything else you could possibly think of, there's an outfit for it! ;) I put together a bunch of festive outfits - both casual and dressy - that are perfect for this holiday season no matter what you have going on. I'll be adding more looks throughout the season as well - so if you need inspo, keep checking back for more! Secret Santa Gift Exchanges with your group of friends are the funnest but can also be really hard to shop for! Even though you probably know what everyone in your group likes and most likely all have similar interests, price limits that you put on your gift exchange really can make it hard to find your idea of the perfect gift. It can be tricky too since it has to be something that anyone in the group will like! 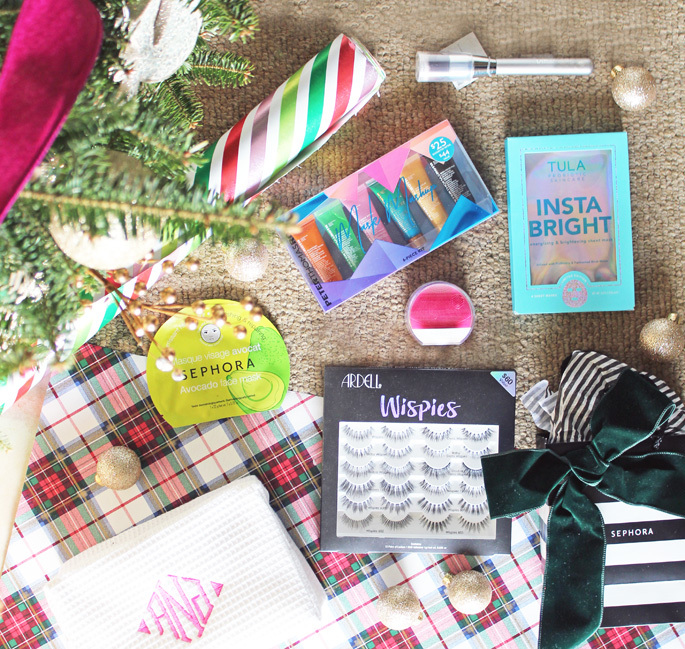 Luckily for you, I rounded up my favorite gifts to give under $20 that are great for all of your girlfriends and make the most perfect Secret Santa gifts!